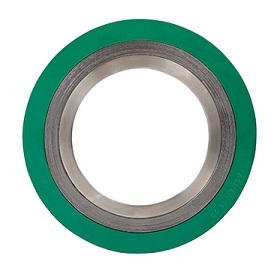 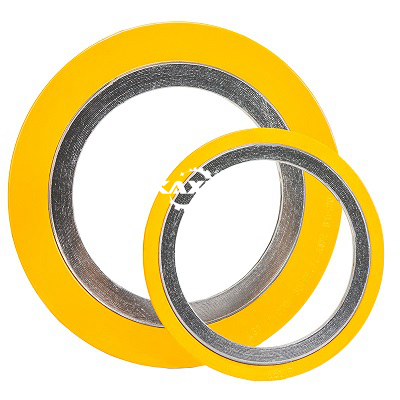 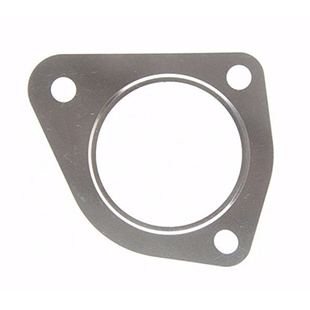 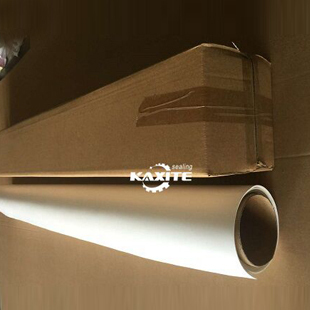 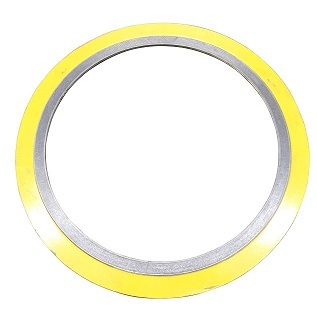 compression sheets is also called Gasket sheet and sheet materials, We are profesional gasket sheet supplier and devoted ourselves to this line for more than then years. 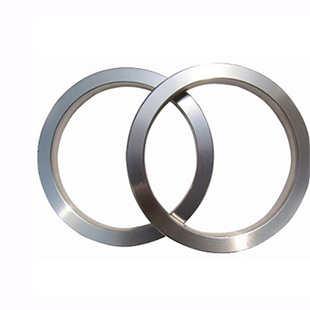 Our compression Sheets is good in quality and competitive in price. 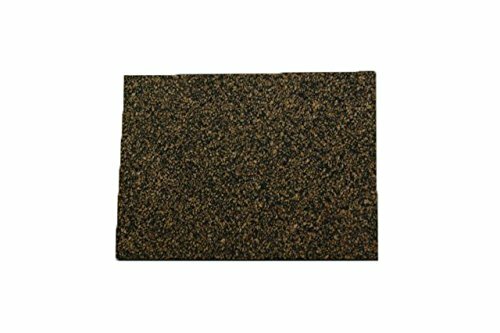 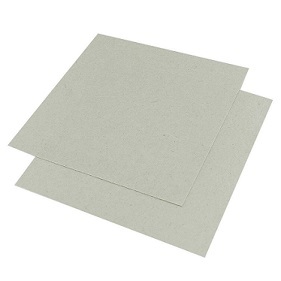 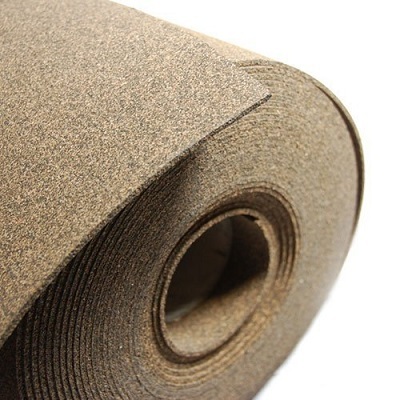 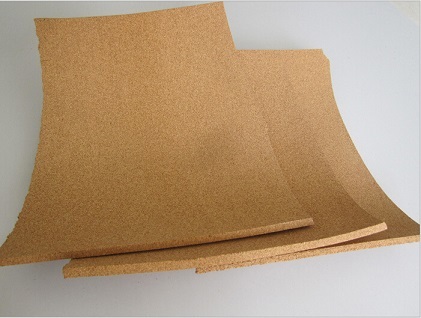 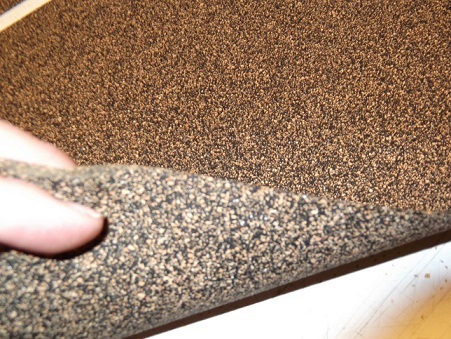 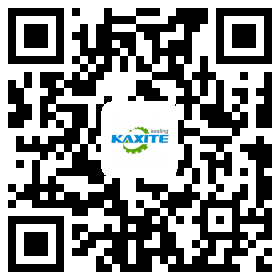 Detail material as below: Non-Asbestos Sheets, Rubber Sheets, Cork Sheet, Mica Sheet etc.